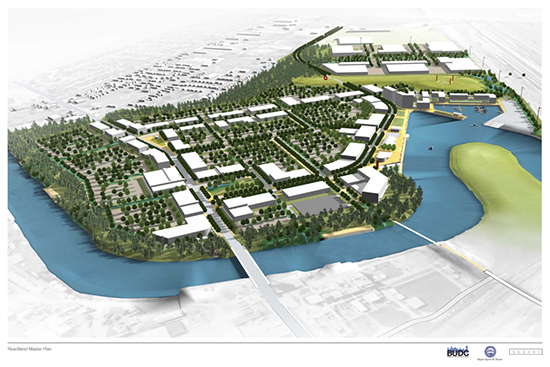 Following the Nomination Document process, the SBBOA was awarded an Implementation Strategy ("Step 3") grant from the NYS Department of State that will allow for more detailed plans to advance redevelopment efforts in strategic areas, as well as to determine the environmental and economic feasibility of potential redevelopment opportunities. Major components of the Implementation Strategy phase are underway and are being coordinated by our Step 3 consultant A|r - Architecture & Planning, in collaboration with Fisher Associates and Biohabitats. Planning for the redevelopment of Hopkins Street and developing a neighborhood improvement program for local neighborhoods adjacent to and within the BOA. Working with the City of Buffalo to develop zoning, design standards and guidelines, and specially designated areas that both accelerate desired redevelopment and compliment the City's new Green Code. Engaging in community participation and public outreach. 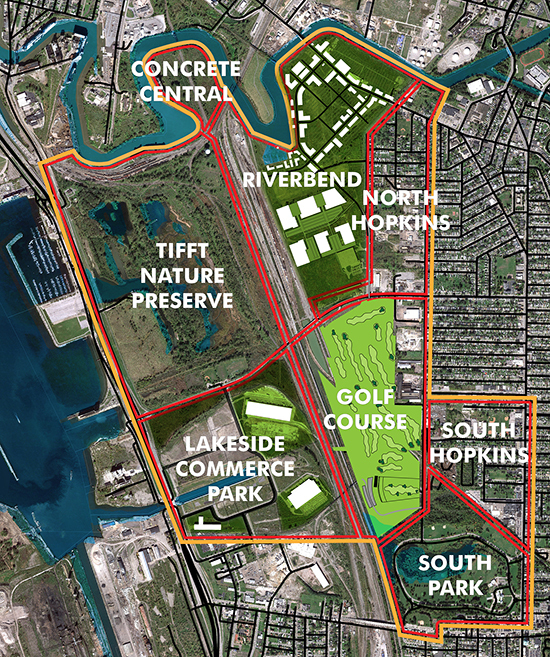 SB BOA Meeting 4/30/2013, Hopkins Street Meeting 6/5/2013, Hopkins Landowner Meeting 7/2/2013, Hopkins Street Meeting 8/28/2013, SB BOA + Hopkins Street Vision + South Buffalo Golf Course Study Meeting 12/4/13. A feasibility study on the development of a new 18-hole, links-style golf course (and alternatives) on the Marilla Street and Alltift landfills and adjacent properties has begun. 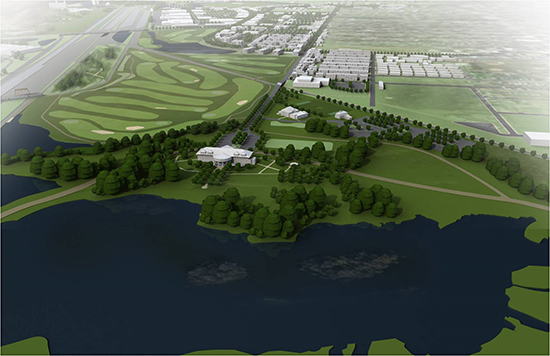 The study will be completed this summer by Wendel in collaboration with Arcadis, and Hurdzan Golf Design.